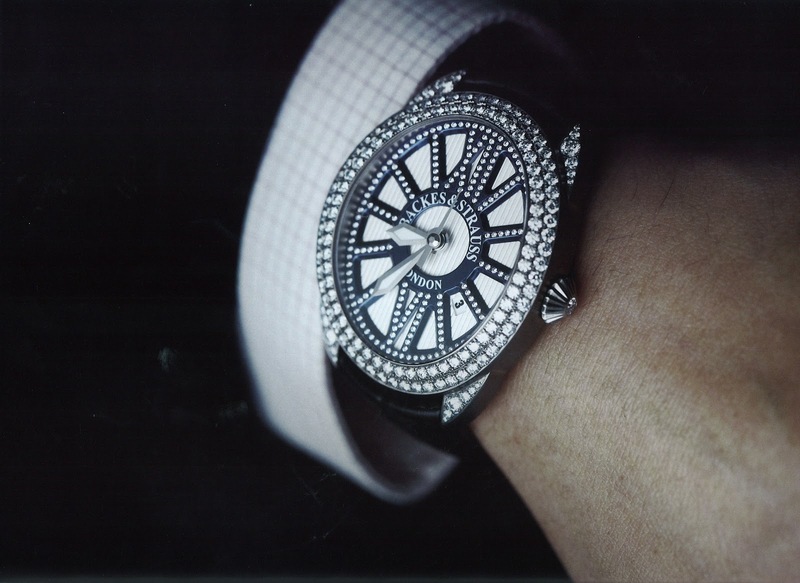 Backes & Strauss, the British house of diamonds and haute horlogerie, have unveiled their limited edition Beau Brummell from their beautiful Regent Collection. 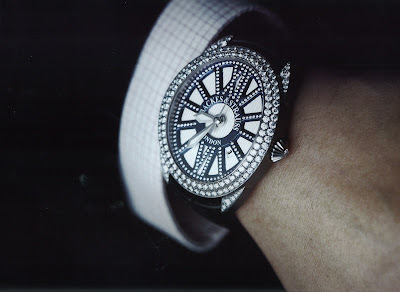 A stunning timepiece dedicated to charismatic and elegant gentlemen with discerning taste. The watch is inspired by and named after George Bryan "Beau" Brummell, the famed English wit who lived in the 18th and 19th centuries. He was the first and most elegant dandy of England. A statue of him can be found in present-day London on the same street one can find the Backes & Strauss building. Only 50 of the watches will be available. More images on Facebook.